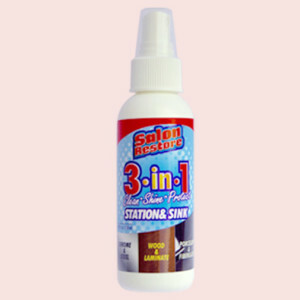 Clean and Armor All of Your Chairs in One Easy Step! 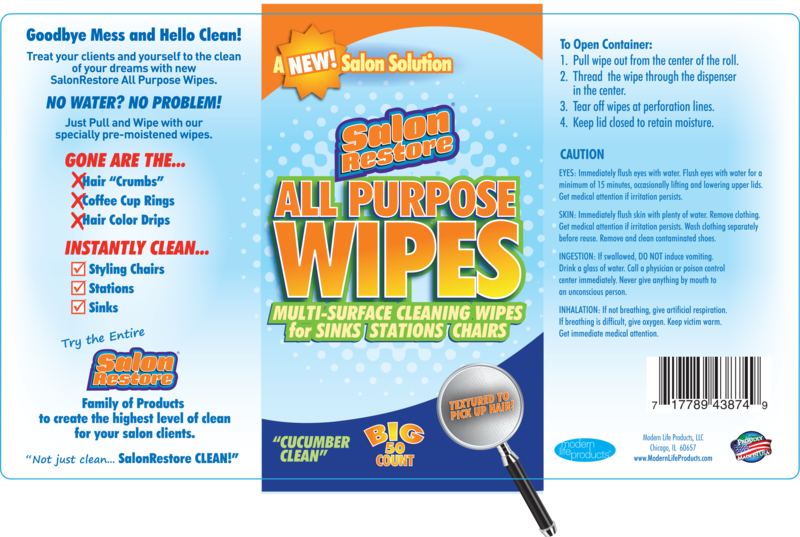 Big, Textured, Moisture-Soaked wipes clean your chair and salon furniture like new. 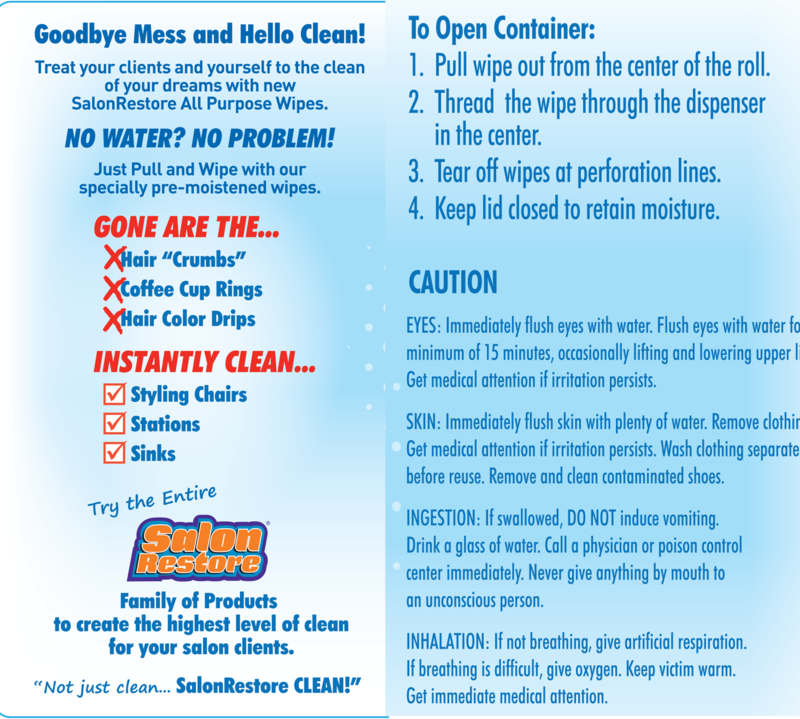 Great on counters, stations, sinks, carts, or anywhere. 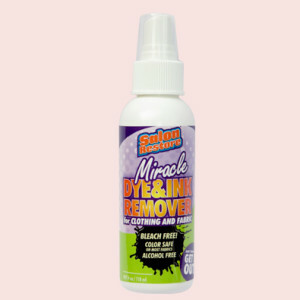 Wipes up hair crumbs, product goo, and coffee cup rings like magic. And the Cucumber-Fresh scent is a dream. 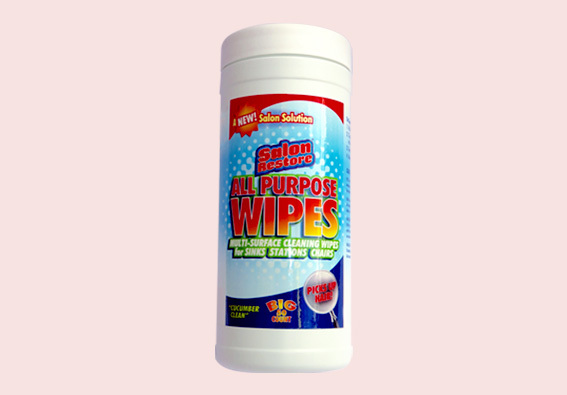 All Purpose Wipes DO NOT contain the haircolor stain removal formula of QuickShot or Miracle Dye & Ink remover! 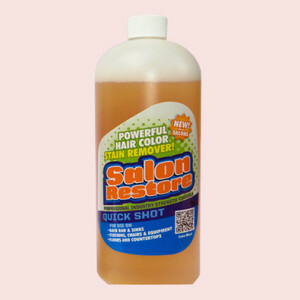 Pro Tip: Spray SalonRestore Quick Shot onto an All Purpose Wipe to clean combination stains in a snap.